Biting insects can cause us more than minor discomfort such as itching, pain, swelling, but some can be deadly, for example some potentially transmit diseases such as dengue & West Nile Virus. DEET is not your only options fortunately, natural has revealed alternatives that works more effectively and without any harsh side effect. 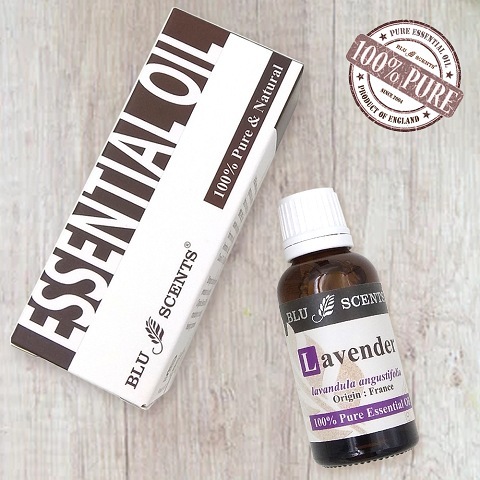 Blu Scents Bugs Off is 100% pure, natural and therapeutic grade essential oils, not only provide a non-toxic way of insect defence, it's also create a safe, antiseptic and refreshing environment. 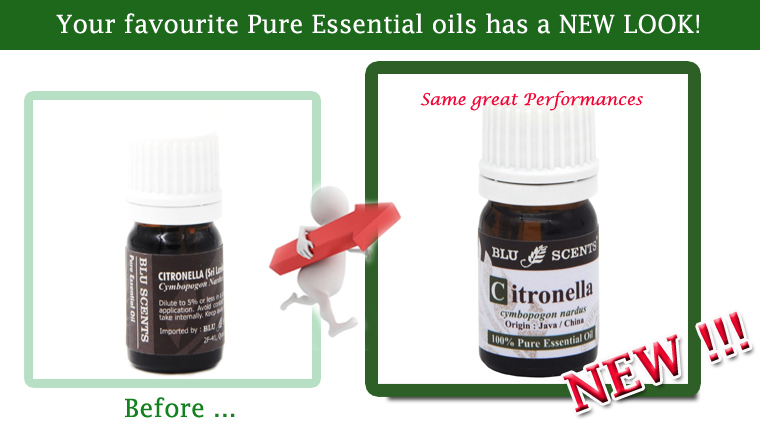 Vapourising pure essential oils is one the best way to keep mosquito and most flying insects at bay, you can mix with water or alcohol for insect repellent spray too. 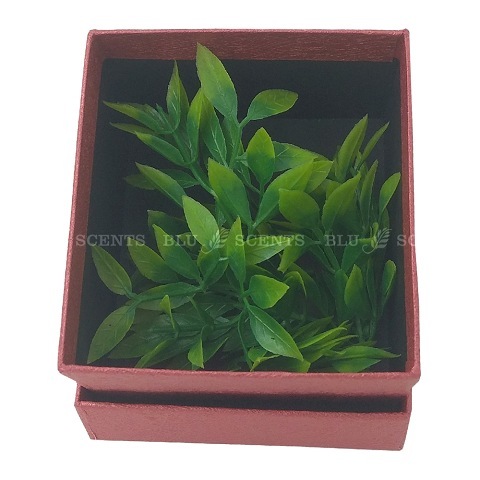 The design or colour of gift box and ribbon may vary depending on availability. Perfectly safe for home use. Avoid during pregnancy. 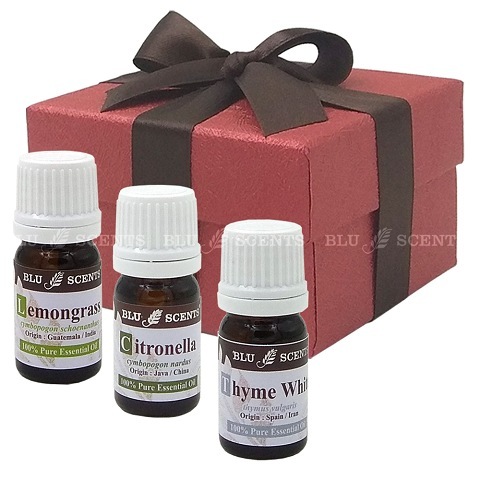 Blu Scents Thyme Pure Essential Oil is very helpful in discouraging the fleas, ticks and other minute parasites from your dogs. One of the easiest and natural ways to deal with this matter is to add 1 -2 drops of Blu Scents Thyme Pure Essential Oil to his shampoo. Avoid during pregnancy. Possible irritating /sensitizing, if hypersensitive skin. * Uplifting & aids concentration. * Helps with stomach cramps & indigestion. * Useful for poor circulation. * Good for athlete's foot, excessive perspiration. Apply directly to curtain hems to repel insects. Vapourising is the most effective way to keep insect at bay. Simply add 2 drops of Blu Scents Thyme, 2 drops Citronella and 2 drops Lemongrass pure essential oil, light up tea light candle in lower chamber then fill upper reservoir with water for gentle diffusion of aroma & create your own restful sanctuary. Don’t let the oil burner burn dry, refill water as necessary. Add in 1-2 drops of Blu Scents Thyme, Citronella and Lemongrass pure essential oil to 10ml of alcohol, to make a powerful antiseptic aromatherapy spray.